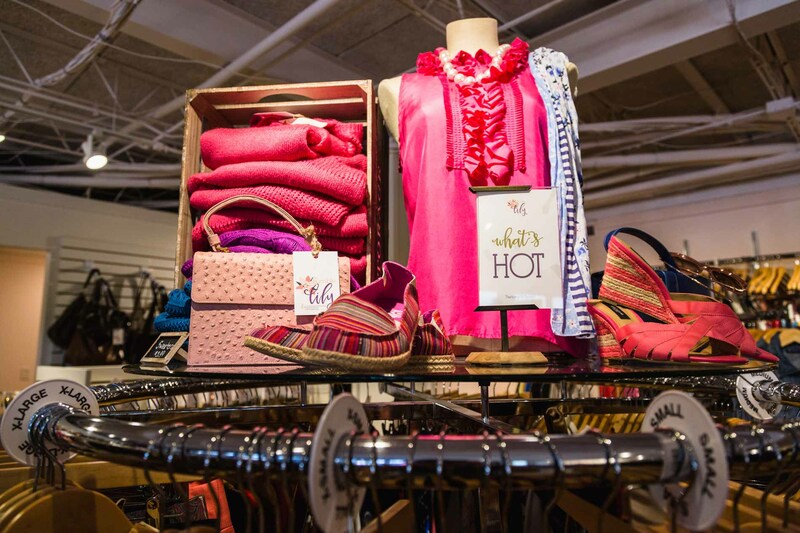 To ensure our boutique is successful, we need you help! Please consider hosting a donation drive for The Humble Lily. We appreciate knowing if you are hosting a donation drive. To help you communicate your efforts to collect gently used items for The Humble Lily, you can give us a call to discuss current donation needs. 402-933-3366. Let your friends and family know you are collecting clothing in great condition. If you prefer to communicate with your friends via email or social media, we can have information that you may copy, paste and personalize. Contact Renee, development@bethlehemhouseomaha.org, to request the email content. 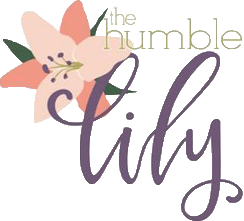 You may collect donations or ask your friends to bring their donations directly to The Humble Lily. This may be a good opportunity for them to come check out our boutique. If you are hosting a neighborhood collection, let your neighbors know what day you’ll stop by to collect their donations.